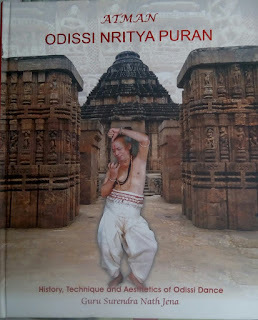 Atman – Odissi Nritya Puran, History, Techniques and Aesthetics of Odissi Dance. English translation by Swati Chattopadhyay. Atman – Odissi Nritya Puran is both a poetic history and a dance manual. The basis for the book is the Odiya text in verse composed by Guru Surendra Nath Jena, from which the book’s title takes its name. Encapsulated in this poetry is his knowledge of the Odissi dance form. As narrated by Guruji, the history of the dance form is inextricably linked with the history of Odisha and India. This is no pedantic or dry history, but one that is vivid and alive. In its content, as well as in its narration, it closely weaves personal experiences, myth, spiritualism, architecture, art, and music with dance. The development and techniques of Odissi are thus, not confined to an enumeration of simply the dance steps or norms, but are presented as firmly rooted in the life and customs of the Odiya people. In its departure from conventional ways of writing history today—which generally follow the modernist world-view and fragment knowledge into separate, artificial compartments inhabited by separate disciplines—the book mirrors Guru Jena’s own life, which defied conventional categories of so-called folk versus classical, or rural versus urban. 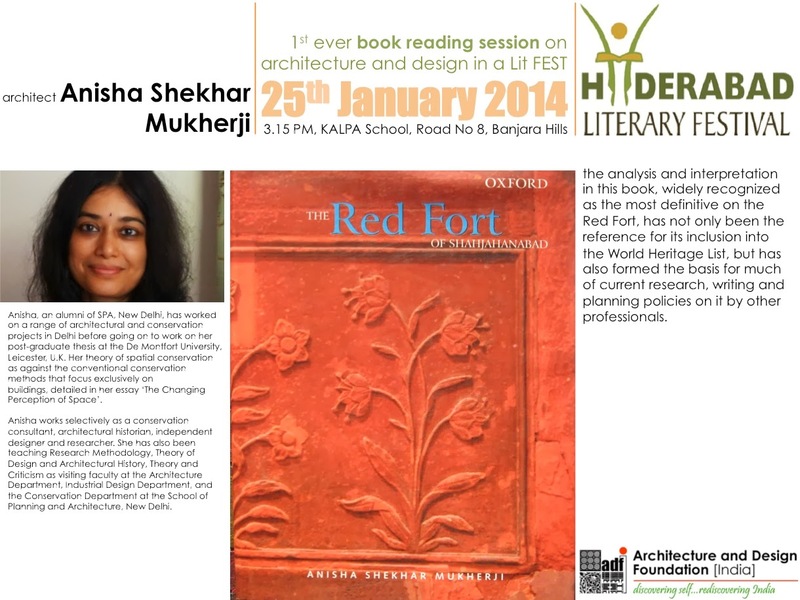 By explaining the context and the activities pervading the precincts in and around temples and their deities, it also adds another dimension to the understanding of historical architecture, which is generally taught merely as a development of styles. Though composed in simple words, the text written in verse by Guruji in Odiya, is a complex conception in its constant interplay between history, theory and practice. This is printed in Roman script for the purpose of the book, which is useful for readers with some knowledge of the Odiya language. In some pages, it is also reproduced in the Odiya script, which helps to add an additional layer to the information in the book, and in visualising the connection between the aesthetics of the language and the dance, that Guruji speaks of. The original text which is a continuous poem, has been structured into smaller segments with sub-headings and brief explanatory lines in the contents page, for easier assimilation. The English translation runs parallel with the Odiya text. The book is put together by Guru Pratibha Jena Singh, Guru Surendra Nath Jena’s disciple and daughter, herself a dancer of much repute and experience. The English translation in free verse is by Swati Chattopadhyay, Guru Pratibha Jena Singh’s disciple. Thus, the practice of dance constantly informs the interpretation of the text, which is illustrated by evocative and handsome images of the places, sculptures and monuments, as well as of the different mudras and dance positions described by Guruji. Towards the end, there are brief descriptions of musical notes and rhythms, followed by the specific dance pieces composed by Guruji. The book is inspirational in many ways. It reaffirms not just an integrated philosophy of dance, but also that of the entire world-view of Indian philosophy. Guru Jena’s life and work as well as the content and structure of his writing, personify this world-view whose ideal is of everything in the cosmos being interlinked. This has formed the basis of a linked system of aesthetics guided by ethics, one of whose characteristic expressions in the Indian civilization has been the absence of a strict division between architecture, craft and art; between theoreticians and practitioners; and between the vernacular and the classical. The book describes Guru Jena’s experience in Jatras, which he actively performed for three decades; of rural life and the presence of a multiplicity of gods and goddesses in its physical and mental landscape; of animated sculpture and architecture; and of the various sources for the present form of Odissi. The connection between the vernacular and the classical, that he discovered through his own experience, is presented and shared with great feeling and humility through Atman – Odissi Nritya Puran. The very title, which links Atman with dance, expresses what he saw as the ultimate objective of dance, as a way to liberate the soul, and achieve transcendent bliss. The book, through Guruji’s life story also exposes the often fallacious reading of tradition as static and restrictive of individuality. Talent and dedication guided by tradition but never overwhelmed by its burden, helps to both express one’s individuality, as well as add to the evolution and innovation of knowledge. This scope for individual creativity even within a strong structure of form, is a distinctive attribute of Indian tradition seen in other arts as well. For instance instead of centralised control, where everything down to the smallest dimension is fixed or ‘frozen’, texts on vastushastra show that even the canonical Indian approach did not merely allow, but actually fostered, improvisation at every level. Indeed, the development of Guru Jena’s distinctive style of Odissi, is ample demonstration that excellence is not a result of confining oneself within strict limits, but of immersing oneself in multi-faceted multiple levels of knowledge—of which tradition is such an important component. This is, thus, a comprehensive book that covers all aspects of Guru Surendra Nath Jena’s style of dance, which will be of value and guidance not just to students of dance, but also of art, history, music and architecture.